As 2017 begins, 2016 and all of its accomplishments should never be forgotten. 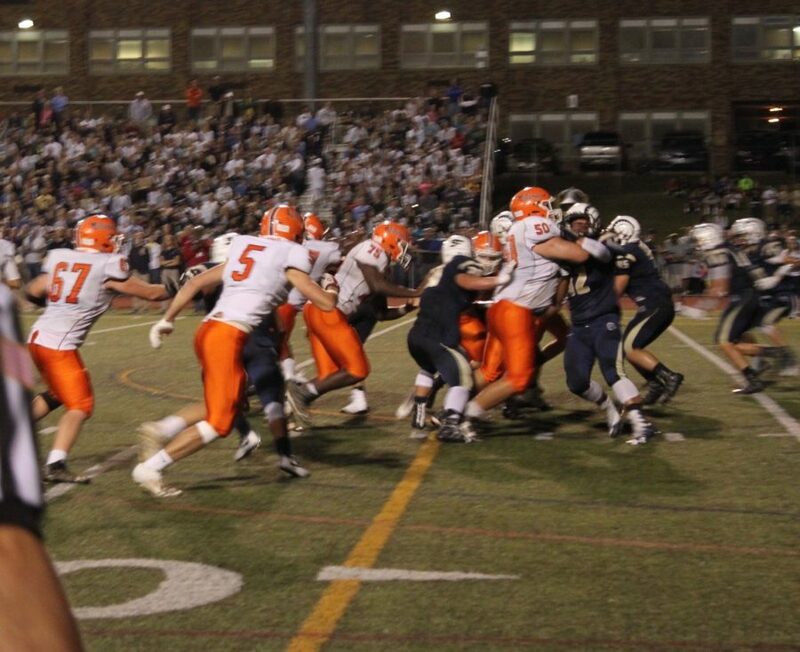 Perkiomen Valley High School had an eventful year for its sports teams, like both girls and boys’ basketball, the girls swim team and the varsity football team. School pride has increased greatly through the halls of the high school due to the wins of the sports teams. Each team worked incredibly hard to achieve their dreams. The 2015-2016 boys varsity basketball team was just one game short of the PAC 10 Champions status, but overall, their season was great. The girls swim team won the PAC 10 Championship and had many of their swimmers go onto districts. The girls’ varsity basketball team had a huge win in February of 2016 when they got the chance to play in the Temple Liacorous Center. The team won the PAC 10 Championship and Districts that year. The last, big win that PV accomplished was pretty recent. The varsity football team won the PAC 10 Championship and a game that was widely talked about: the game against Spring-Ford High School, PV’s biggest rival. “Beating the rams and winning the PAC was probably the biggest highlight of 2016 and I’m very proud of our football and other sports teams,” Makayla Davis, a sophomore with much school pride, comments. The most attended and most popular sport here at PV is football because of their great success. As well as the girls basketball team, the girls swim team was successful. “More than 5 of our swimmers went to Districts, which is incredibly hard to do, and our team practiced relentlessly to win the PAC 10 Championships,” Mary Kate Lyons, a swimmer who was on the team last year, comments. Many teams, including the boys varsity basketball team, deserve recognition for their outstanding seasons.